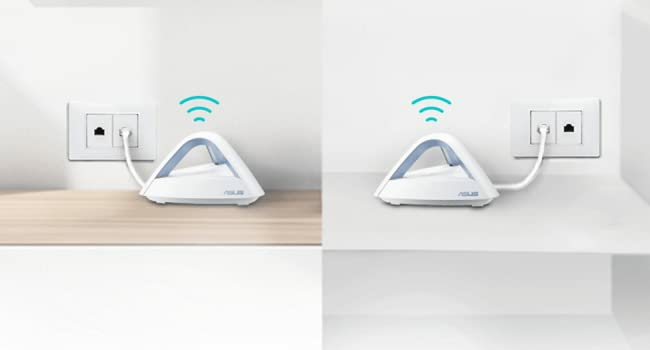 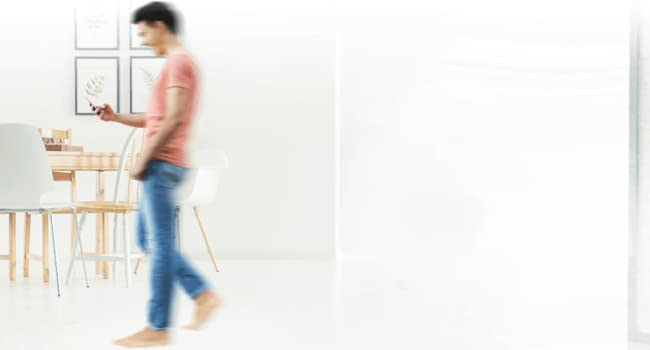 We offer express delivery to Dubai, Abu Dhabi, Al Ain, Sharjah, Ajman, Ras Al Khaimah, Fujairah, Umm Al Quwain, UAE for Asus Lyra Trio (3 Packs) AC1750 Dual Band Mesh WiFi System – Covers Multi-Story Homes up to 5400 sq. 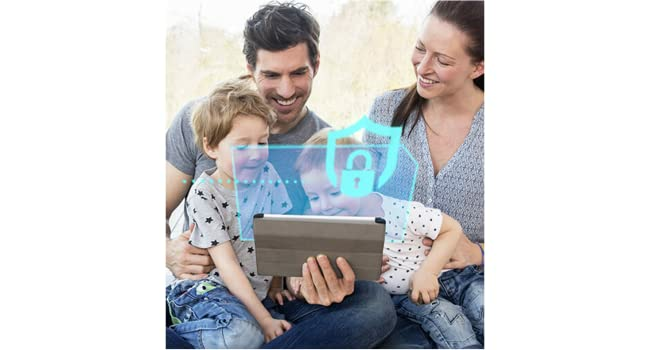 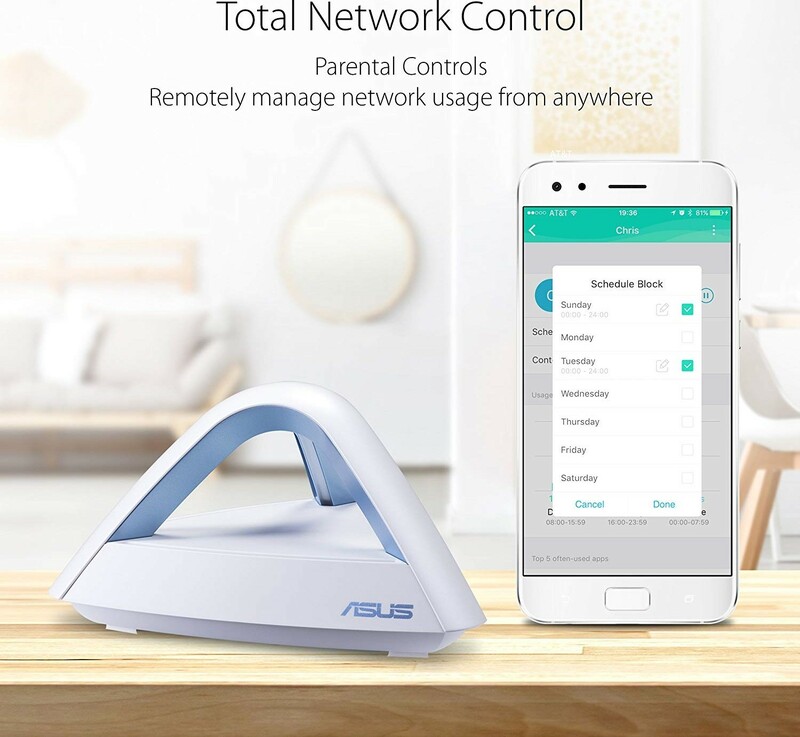 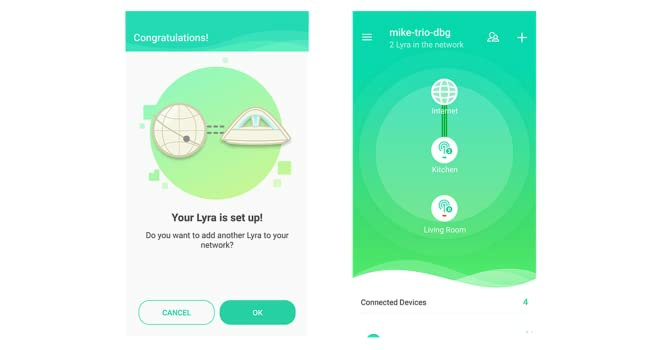 ft., with AiProtection network security powered by Trend Micro, Parental Controls | Asus Lyra Trio. 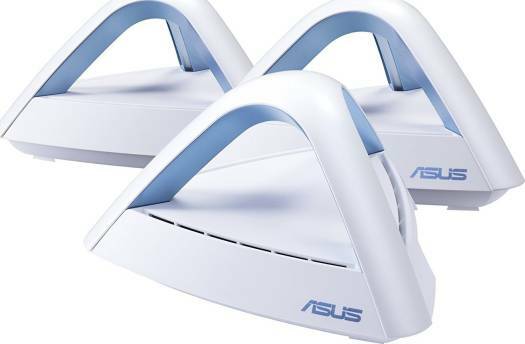 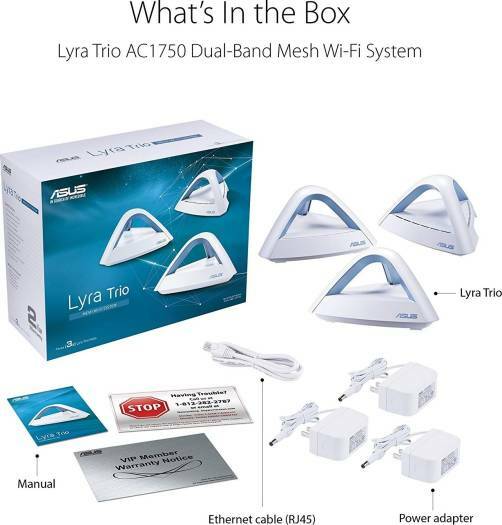 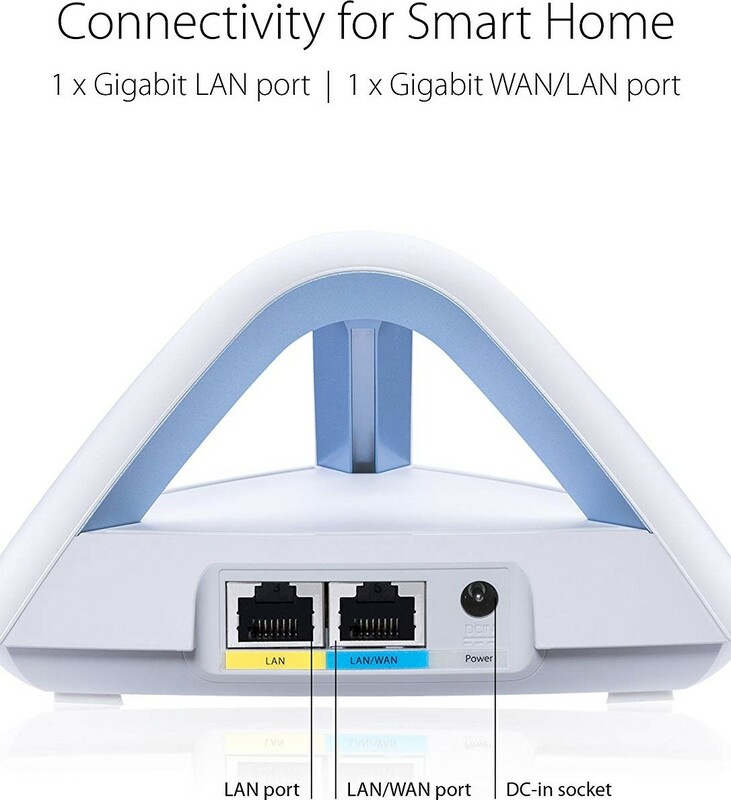 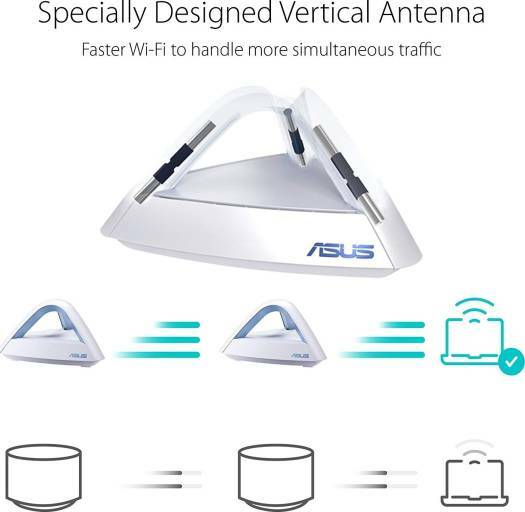 We offer the best price for Asus Lyra Trio (3 Packs) AC1750 Dual Band Mesh WiFi System – Covers Multi-Story Homes up to 5400 sq. 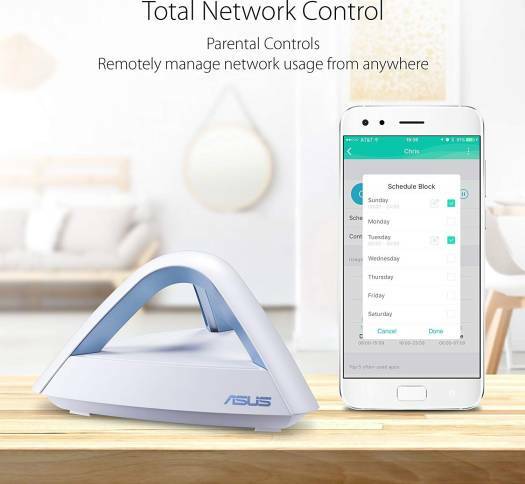 ft., with AiProtection network security powered by Trend Micro, Parental Controls | Asus Lyra Trio in Dubai, UAE. Buy now with the best price!